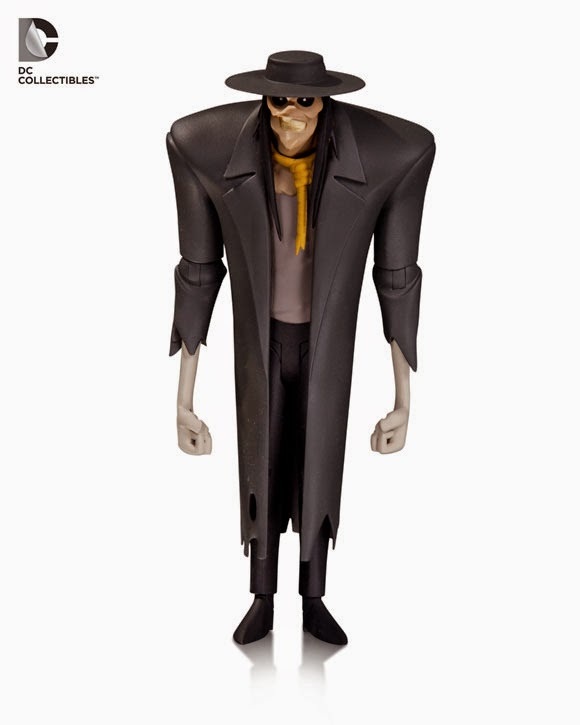 Hot on the heel's of Roxy Rocket's reveal, DC Collectibles have released an image of the first figure from the range's fifth wave - Scarecrow! There's no news as to which specific episode this figure is from or what accessories he will come with, but we can safely assume that his wooden staff will be one of them. There are still two more TNBA figures to be revealed as well as an TAS figure. More news as it comes! Upcoming figures for the 3.75" Doctor Who range?